DO YOU WANT TO WEAR SOMETHING THAT NONE OF YOUR OTHER FRIENDS HAVE? Of course you do!! 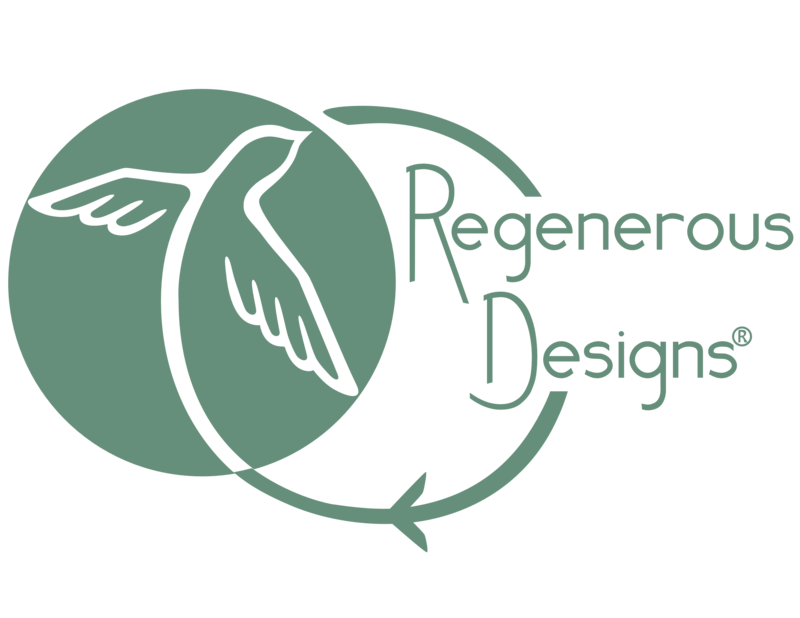 So, buy a Regenerous Designs' accessory before someone else does!! How many of each accessory do you make? Because the designer fabric remnants we reclaim vary greatly in amount and size, we can only make a very limited amount of each item. Anywhere from 1 to 100, but usually under 30. Also, because every accessory is handmade, no two items are exactly the same. So, when you buy a Regenerous Designs' accessory, you know that no one else will be wearing what you are wearing. I mean, why wear what everyone else does? Sign up for the email list to receive special insider info, updates, notification of new items/colors, and special promotion codes. Don't worry we won't flood your inbox. We only send a few emails a year. Discount codes only work one per transaction. Every accessory is completely handmade. I implement several sewing machines, hand sewing, and various braiding and weaving techniques. I make sure the accessories are of the highest quality and very secure by carefully hand sewing key areas. This is very time consuming, but well worth it in the end. Many other accessories are machine made and even glued together. Regenerous Designs strives for great quality by skipping those time-saving measures to produce handmade accessories that are like none other. how should i wash my new accessories? We advise on gently hand washing each product separately with mild detergent and cold water, and laying flat to dry. The headbands are able to be machine washed & dried. We just advise putting them in a mesh laundry bag to avoid tangling or stretching out. Regenerous Designs can accommodate exchanges. If the item you want is not currently available, you will receive store credit. Please return the original item you wish to exchange for store credit according to the above conditions, and the original purchase price will be applied toward the purchase of other items. Please note new orders are subject to merchandise availability. Do you accept orders places outside the U.S.? We sure do!! We're glad to spread the love around the globe.